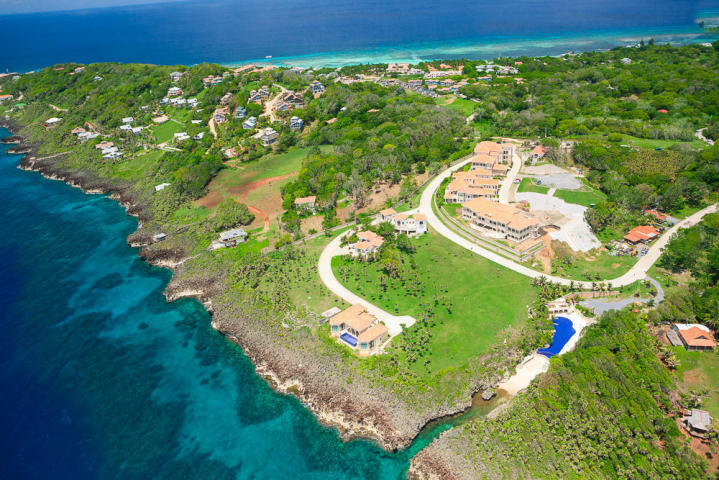 ← Roatan Real Estate in 15 Pictures! 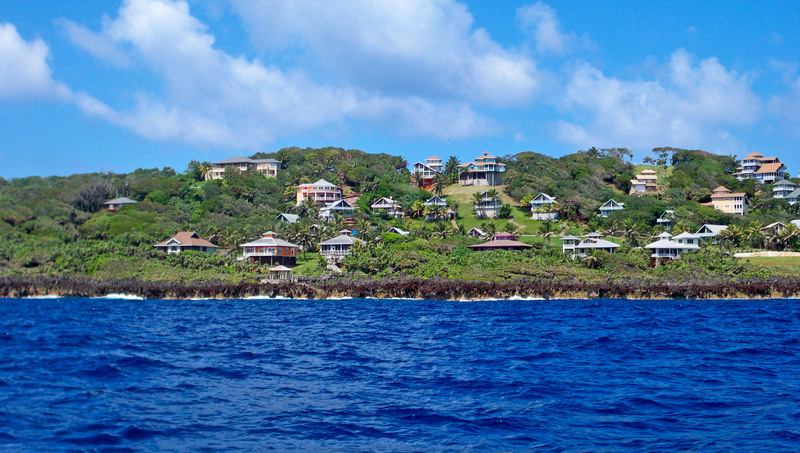 For many people, the dream of owning a home on a tropical island is pure paradise. Wake up to the sounds of waves lapping softly on the beach, marvel at yet another stunningly vibrant sunset every evening…this is the dream. But do you assume that owning a home in paradise costs a fortune? It doesn’t have to. 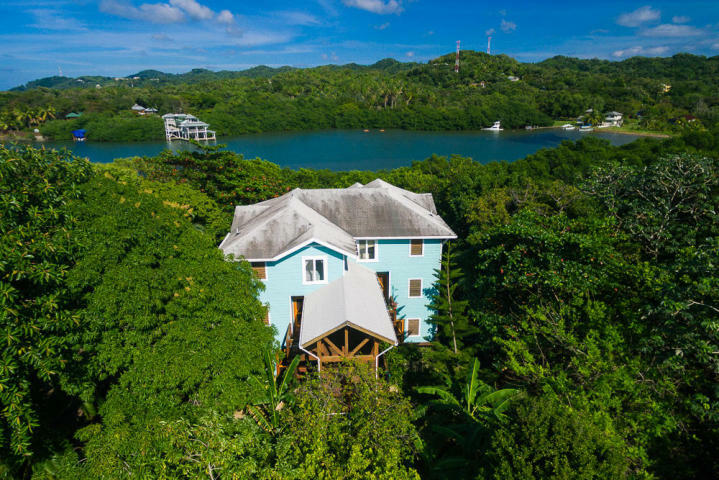 There are so many options for affordable real estate in the Caribbean, and we have them all right here in Roatan. Take a look at a few amazing options available right now. You don’t have to delay your dreams because of finances…you can buy your slice of paradise right now. All of these options are under $300,000 and can provide you with the vacation home of your dreams, or the retirement you’ve been imagining for decades. This three-unit building offers you the opportunity to live in paradise while generating rental income on the other two units. Located conveniently by Anthony’s Key Resort, the proven rental history for the additional two units offers great value potential. Listed at only $119,500 to get you living in paradise and enjoying the good life right away! 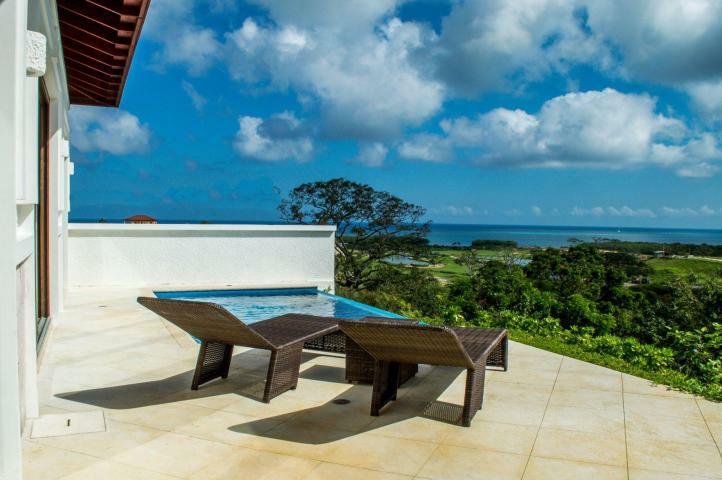 If your dreams involve stepping onto your sprawling balcony in the morning to watch the sunlight dance across the Caribbean Sea, then this Spanish-style villa is your paradise. The open floor plan and vaulted ceilings of beautifully exposed hardwood beams encourage endless tropical sunlight to grace your home. Two bedrooms and two baths, a modern kitchen with stainless steel appliances and granite counters, plus multiple patio and balcony areas grant seemingly infinite space for you to enjoy the island life. And your friends and family will be knocking down the door for a visit! 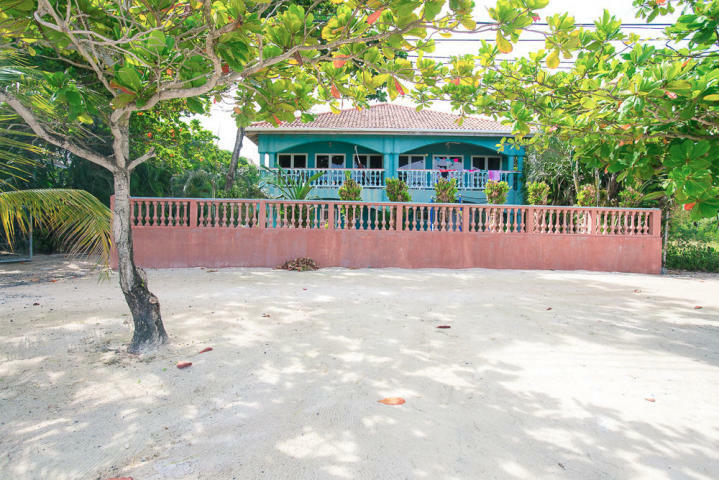 Listed at only $245,000, this villa in First Bight can be your romantic dream come true. Walking distance to all that West End village has to offer, this two bedroom, two bathroom home comes fully furnished with two studio apartments for additional rental income possibilities. 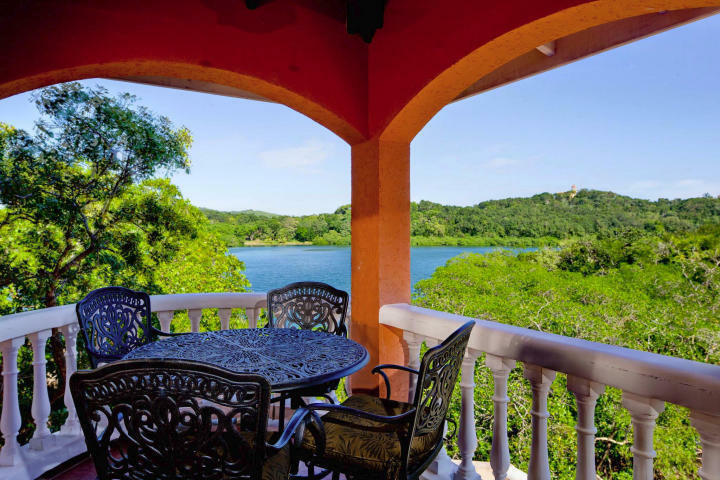 Gorgeous views, incredible convenience, and a true feeling of home make this house an ideal option for full-time living or a vacation home-away-from-home. Listed at only $260,000, this home is a rare find in popular West End. Gibson Point Villas is a small, gated community directly on the beach just outside of popular West End. A community dock, pool, and monitored security system make this condo a fantastic opportunity for easy island living with all the amenities included. A definite rental option or a dreamy full-time home in paradise, you’ll never tire of the sunset views from your balcony on the beach. Listed at $279,000 and just waiting for you to come home! Your retirement dream has finally come true. Imagine this: Your own villa resting in the prestigious Pristine Bay community, complete with championship golf course, a 25,000 square foot Beach Club, a private beach, multiple restaurants and a fitness center on-site…why would you ever leave? This one-bedroom villa with all the upscale finishing touches you can desire is listed at only $283,500. Paradise awaits you. West Bay Beach is frequently called one of the best in the world, and this condo gives you easy access to all that and more. Located in the Keyhole Bay development, this one-bedroom home offers privacy and luxurious living within walking distance to all of the restaurants, bars, and activities of West Bay Beach. Take advantage of the south shore breezes while never missing a West Bay sunset. Listed at $299,000 for a perfect vacation home with proven rental history, or for the simple yet luxurious retirement you’ve earned. Turtle Crossing is West Bay’s beautiful neighborhood along the western tip of Roatan. 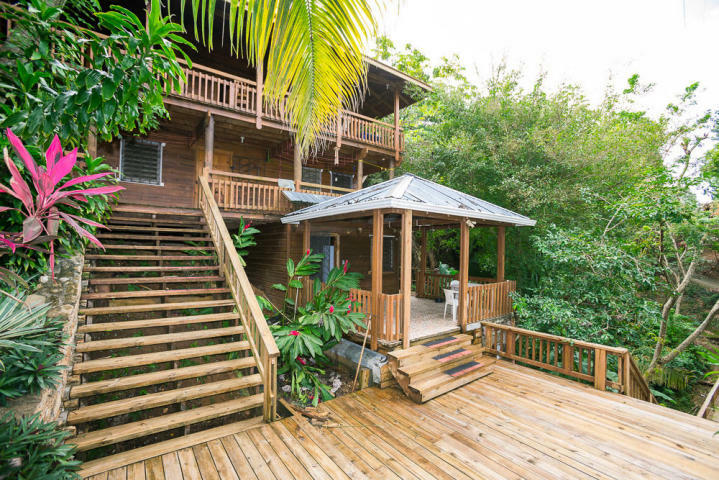 This two-bedroom, two-bathroom open plan home offers a wraparound porch for enjoyable evenings taking in the salt air and the gorgeous sunsets. Just a few minutes away from world-famous West Bay Beach, Turtle Crossing is a desirable residential neighborhood. Listed at $299,000 for the perfect home in paradise, ready to welcome you today. A growing destination for Investment, Retirement, and Second Home Vacation Properties.